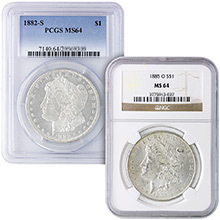 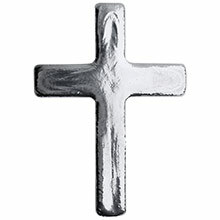 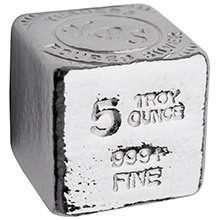 BGASC is offering 5 oz of Silver at the current Silver Spot Price! 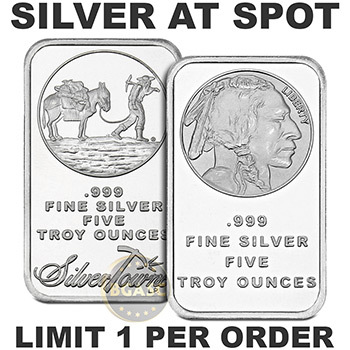 To get a brand new 5 oz Silver Bar at Spot, simply add this item to your order and pay by Paper Check ($300 order minimum) or Bank Wire ($1,500 order minimum). 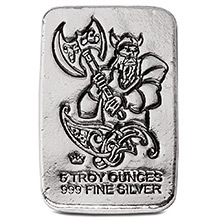 If you prefer to pay by Credit Card (no order minimum), you can still take advantage of the ultra-low credit card price! 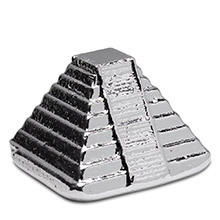 Want more Silver Bars? 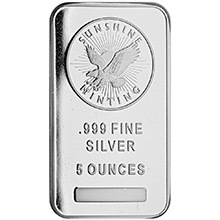 CLICK HERE to purchase additional Silver Bars at our Everyday Low Prices. 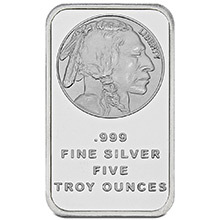 The current market price of silver (aka the "Spot Price") is the base price of raw silver as it is traded in real-time on the commodities market. 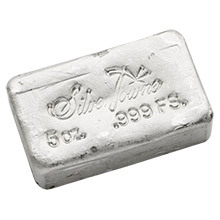 New silver investment products such as these minted silver ingots, are usually sold at a price that includes the spot price PLUS a premium markup, since there are many manufacturing steps, production costs, and business expenses involved in silver refining, minting, packaging and shipping the final product to your door. 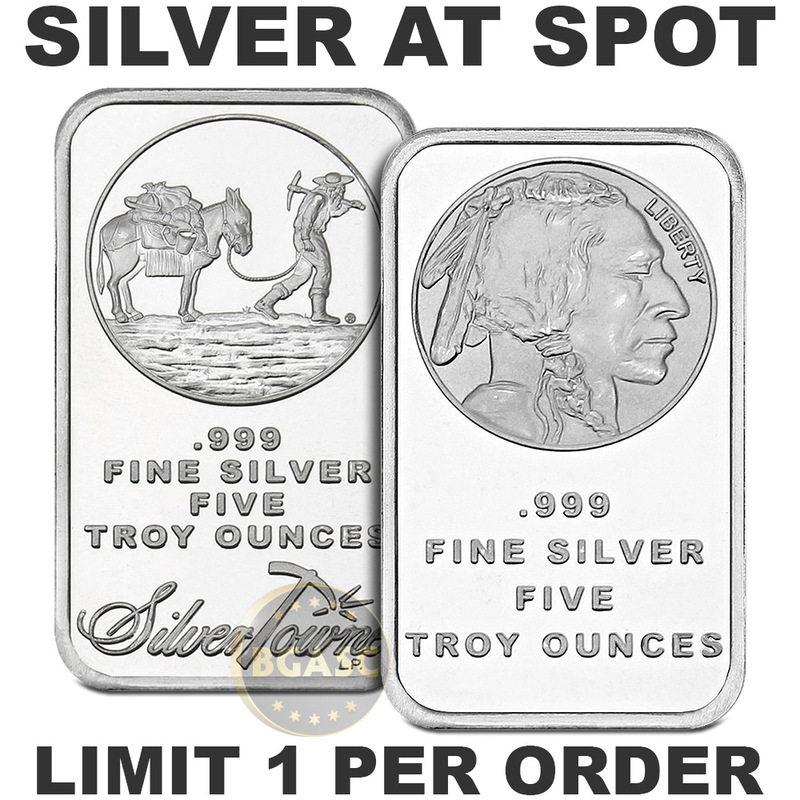 So why are we offering these brand new Silver Bars at Spot? 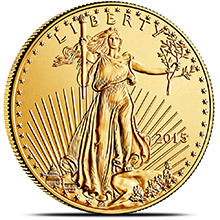 It's simple: We want to give you a deal. 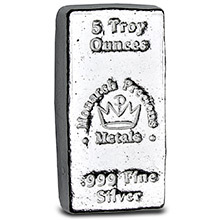 If you have any questions about these Silver Bars at SPOT or the buying process, feel free to email us or call us toll-free and one of our representatives will be happy to assist you. 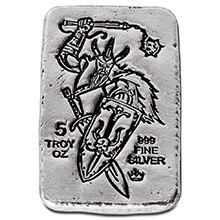 BGASC reserves the right to ship 5 troy ounces of any brand new silver bars from a well-respected mint.